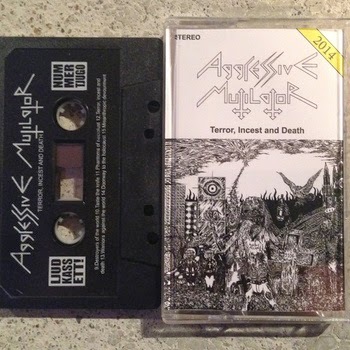 NEW AGGRESSIVE MUTILATOR TAPE OUT NOW ! Primitive black metal with healthy dose of punk. Limited to 125 copies on black cassette. MEDIAFIRE DELETED ALL OF MY FILES FROM THEIR SERVERS WITHOUT ANY WARNING. 90 % LINKS ARE DEAD. SOON I WILL SYSTEMATICALLY ADD NEW LINKS TO INACTIVE POSTS. THIS REQUESTS WILL FIRST IN QUEQUE FOR REUPLOAD. THANX STOPA FOR A SOURCE TAPE! I search uploaders for my blog, if you want support me your uploads send me email to contact!!! 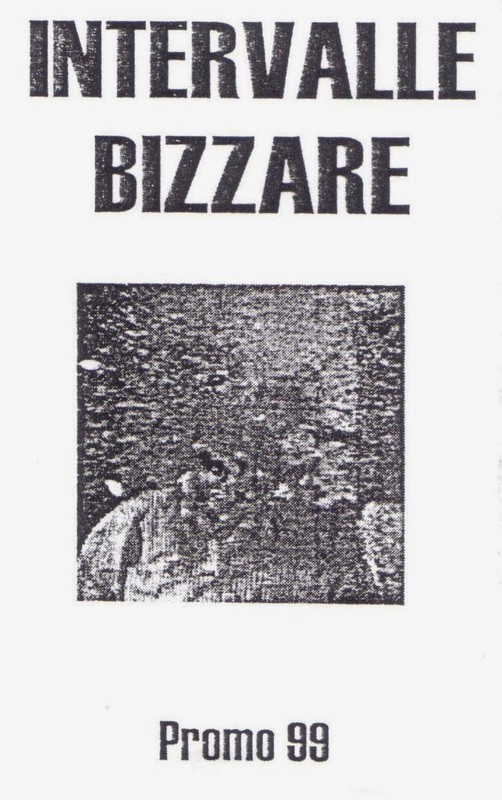 ON THIS BLOG I POST UNDERGROUND STUFF RELEASE AFTER YEAR 2000, DEMOS, EPs AND LIMITED FULL ALBUMS. IF SOMETHING HELP ME WITH EDIT THIS BLOG, CONTACT ON MAIL.